Topic: MB 5 speed box. Re: MB 5 speed box. I'm buying one, a very little at at a time, and at 1100 pounds, it's a good price when you compare it with a Cyclone 5 Supreme Plus. 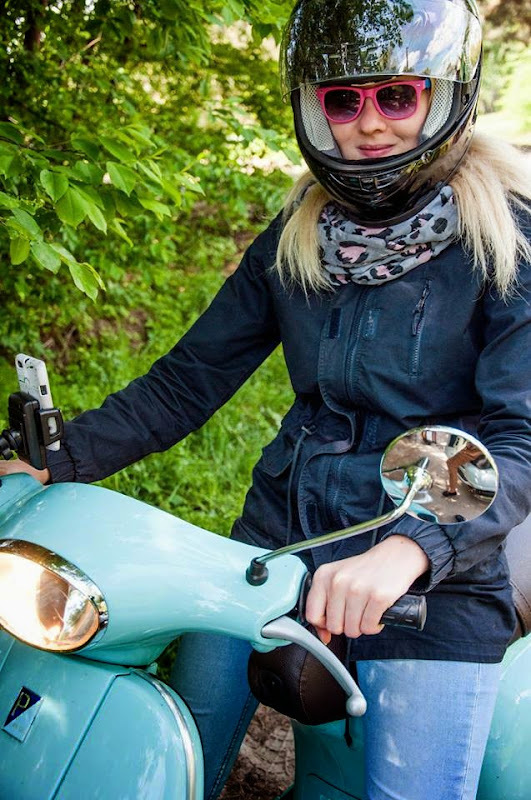 And here's a typical Polish scooter girl. There are a few scooter girls on manual gearbox vespas, too. Topic: Hydraulic outboard front disc options? Re: Hydraulic outboard front disc options? If money is no option, then Frank Sanderson (PM Tuning) or Mito Lambretta. I think those add-on boxes (Kytronik and Agusto) require a genuine Ducati CDI. There is a revised Kytronik that is said to work with all Ducati - Vespa PX type CDI's. dansacred wrote: 66m would be fine, but anyone know who stocks 2.5? MB or Worb5 as far as I know. 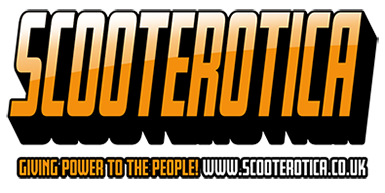 Maybe Scooter-Center as well (BGM).